Having proved his mettle in Bollywood without any godfather, actor Amit Sadh feels it is difficult for outsiders to make it big in the industry. 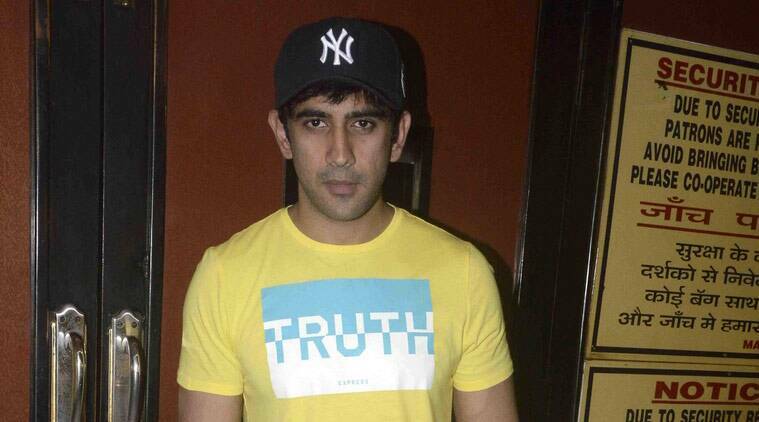 For Amit Sadh, pursuing his dream of becoming an actor was tough but he always believed in hardwork and talent. After a slow start, the 32-year-old actor now has many projects in his kitty like Shoojit Sircar’s “Runningshaadi.com”, Sonakshi Sinha-starrer “Akira” and friendship drama “Yaara” by director Tigmanshu Dhulia. “I don’t believe in godfather. I believe that I have a God. But, having said that, you need people who guide you, who can teach you and I have been very lucky… Subhash sir has played a great role in making me grow as an actor,” Amit, who was seen in “Guddu Rangeela”, told PTI. For Amit pursuing his dream of becoming an actor was tough but he always believed in hardwork and talent. “There is no doubt that it is difficult for people who come from outside. But doors keep opening with time. I believe if you have talent doors will open for you,” he said. The actor hopes to hit the right cord as a bumbling criminal Guddu in his latest release “Guddu Rangeela”, set in Haryana. Amit had to prepare a lot for the role as it was completely a new territory for him. “When Subhash sir gave me this role I was very excited. But, I did not know this world of ‘Guddu Rangeela’. I never knew about this world of Haryana. “But sir told me on the very first day, that I am already half of the Guddu and we just need to work on the remaining half. I had to work really hard to understand the culture, the people, their thinking, there langauge and sir had to work really hard on me too,” he said. Also starring Arshad Warsi and Aditi Rao Hydari, “Guddu Rangeela” released last Friday. It was produced by Mangal Murti Films and presented by Fox Star Studios.